This mod re-introduces the classic way to level up to your favorite game that is Skyrim. When you level up, you will be able to choose between Magicka/Health/Stamina, as always. If you want to use your perk points, you'll have to find a bed and sleep there. You'll be able to spend your perk points; a message will confirm that. 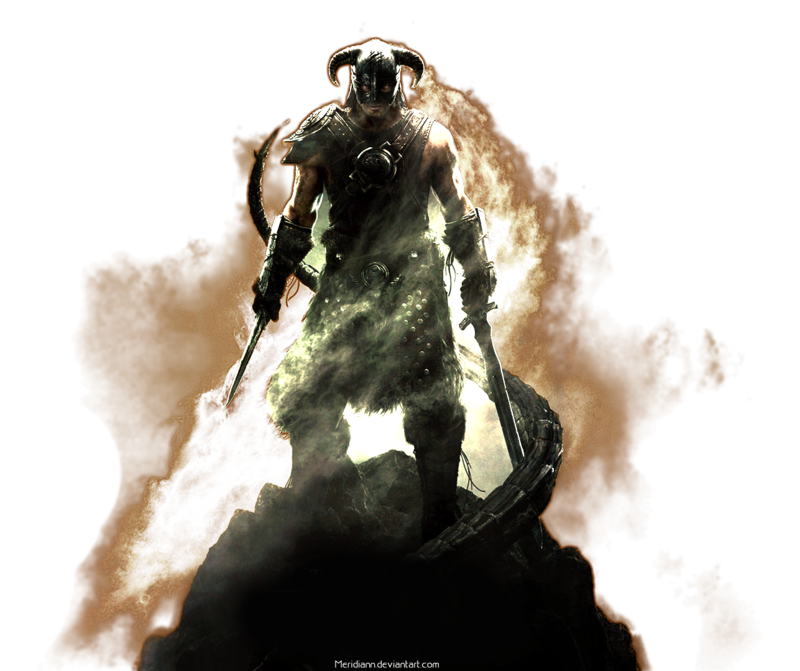 This mod requires Skyrim Script Extender[skse.silverlock.org]. Put the BSA and ESP files in your DATA folder, or use the Nexus Mod Manager[skyrim.nexusmods.com]. In case you want to uninstall this mod, go sleep (your character, not you, duh) if you want your perk points back, save your game, exit and delete all the mod's files. There's no compatibility issue to be noted at this moment. No vanilla form has been modified. Don't have the iron-will necessary to do this on my own, thanks. That hagraven is so hot. It's still better when it's included in the game without the player having some sort of auto-discipline. well you don´t need a mod for that... just do it your self. @Der unvergleichbare MR. Toast: You must have never played older TES titles. If you find this to be annoying then simply do not subscribe to the mod and keep on going. Why waste the time to make the post if you have nothing good to say and no real criticism to offer? I am very fond of this mod and would like to thank the author Sagittarius for allowing me to sink deeper into the "classic" TES world.